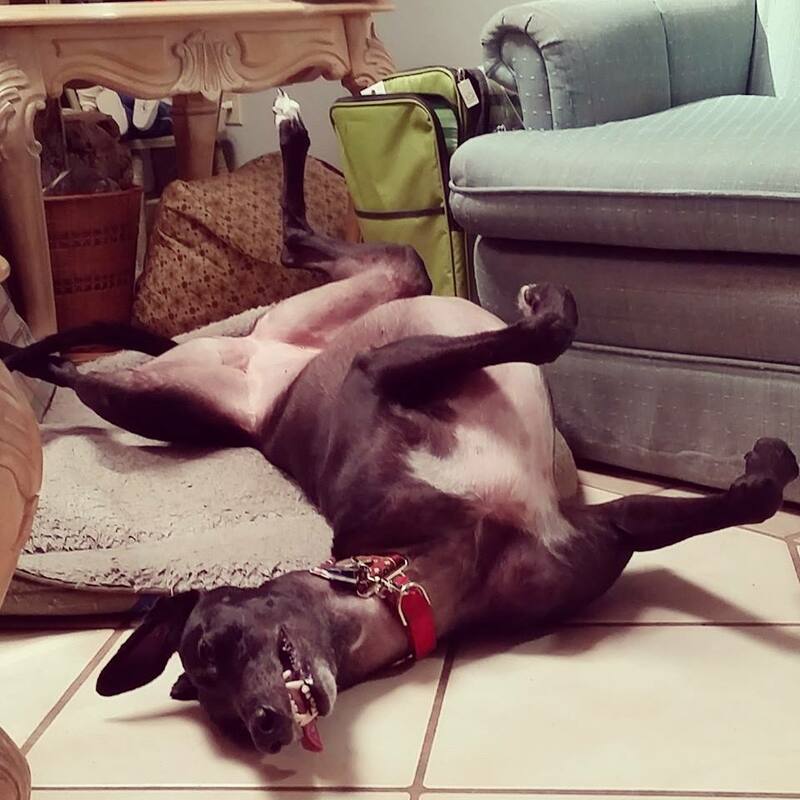 Racing greyhounds in the state of Florida are raised and maintained on a strict schedule. There are currently 11 greyhound race tracks in Florida, more than the rest of the US combined. 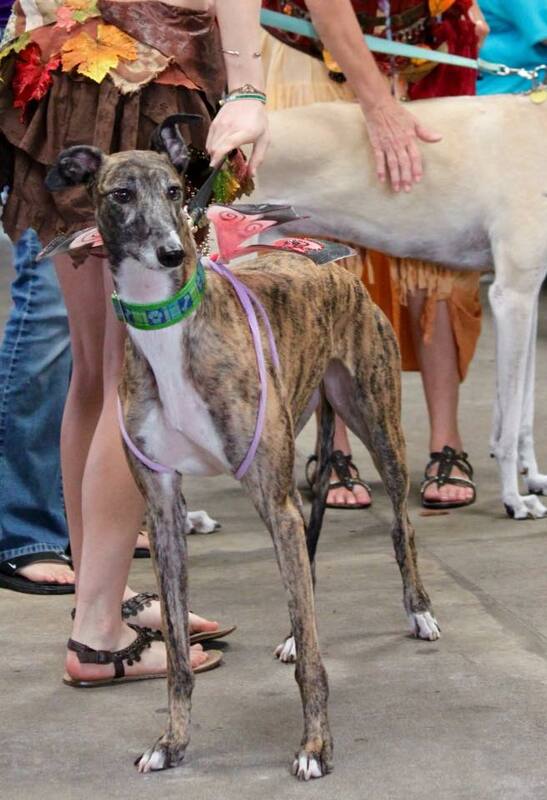 I work with a greyhound adoption group located in Cape Coral. This is about a two hour drive to St. Pete, home of Derby Lane greyhound race track. A greyhound’s day starts at 6 am when the kennel workers come in. They put muzzles on the 65+ greyhounds and then let them out into the “sand pits” (male/female), the fenced in exercise area. The greyhound cages are stacked two high, with females on top. Muzzles are used to keep the greyhounds from hurting one another while they are revealing themselves. Greyhound skin is thinner than human skin with just ½ long hair over it. This provides no protection from an over excited greyhound. The kennel workers now start to prepare the greyhounds meal for the day. The meal consists of a very low grade beef rolled into a raw meat ball, about one pound each. I the greyhound is racing today they get a half pound, so they don’t cramp up. Once the food is given out all the greyhounds are placed back into their cages. The greyhounds are then fed and they remain in their cages till about 10 am, time to go out again. At this time the kennel staff clean out all the cages, removing the carpet squares the greyhounds sleep on and put in clean ones. Their water is changed and the greyhounds are let back in. If a greyhound is racing today they are pulled from their cages, bathed and their racing muzzle is applied. The racers are walked to the weigh in and vet check 30 minutes prior to their race. In the Summer season it can be 95 degrees at race time. The greyhounds race and are then sprayed with water to cool down. The handlers then walk the greyhounds back to the kennel and they are returned to their cages. The evening is the same as the morning with greyhounds let out and returned to their cages. The kennel staff cleans and hose down the kennel and leave for the night. They normally leave the radio on with music playing for the greyhounds. In all greyhounds spend about 20 hours a day in their cages. Their diet is all poor quality beef and there is little to no human interaction. The only excitement is if they race that day. A very boring and repetitive life for these beautiful dogs. This is why so many of our volunteer work to find retired greyhounds forever homes. A Retired Racing Greyhound Getting Her Pillow Just Right! All photos are thanks to BAGA and their volunteers. 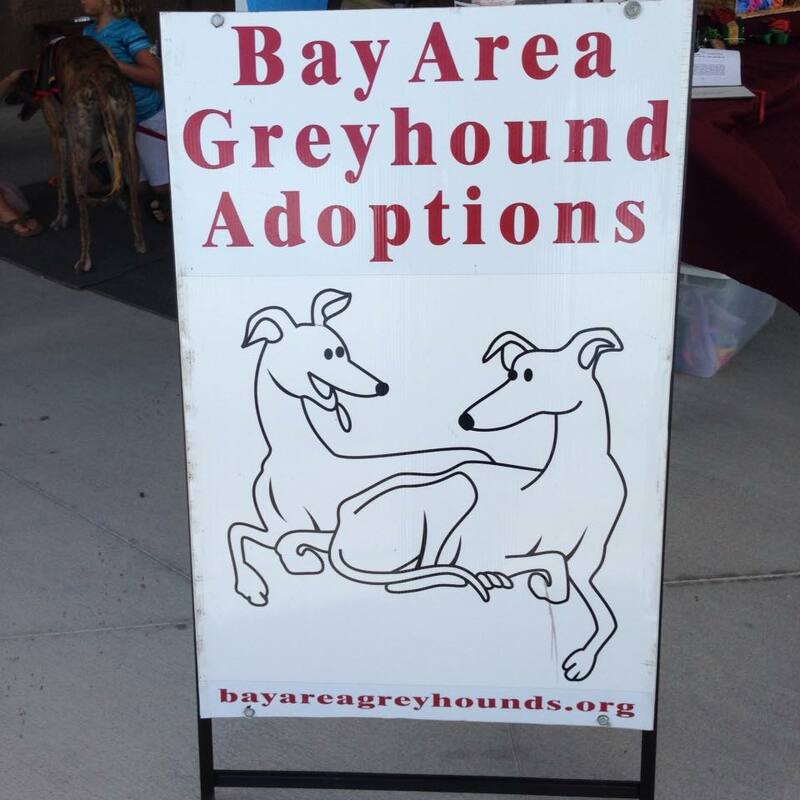 All the greys are adopted and loving it.